This evening there will be two 50 minute programs, the first presented by Ute Aurand focuses on recent works as well as drawing some connections to earlier structural pieces which employ durational and perceptual mechanisms. The second part, presented by Light Movement will feature works mostly completed on celluloid from the late 70's onwards, and which embody a richness of colour or light, where formal composition reflects the rythum and thoughts of the soundtrack, or the conceptual elements of the spaces depicted. Vincent Grenier was born in Quebec City, Canada. He has lived largely in the US. mostly New York City and now Ithaca, NY. In spite of this, he was a frequent contributor to the Montreal Art scene of the 70's and 80's. He has made experimental films since the early seventies when he received an MFA at the San Francisco Art Institute in California. Grenier's films have been shown in the United States, Canada and Europe at showcases such as the Museum of Modern Art in NYC, the Anthology Film Archives, the Pacific Film Archives, the Collective for Living Cinema and Cinéma Parallel in Montréal. His films and videos have earned him nine production grants from the Canada Council in the period between 1974 and1992, and in New York State, from CAPS (1979), NYFA (1995), ETC (1992 & 1994), NYSCA (2007-2008) and John Simon Guggenheim Foundation Fellowship (2010-2011). He has made over two dozen films and since the late 90's more than a dozen videos. Many of these videos were chosen in yearly selections of Grenier's work at key avant garde film festivals such as Views from the Avant Garde of the New York Film Festival , the Rotterdam Film Festival, in the Netherland, the Onion City Film Festival, Chicago, and Media City Film and Video Festival, Windsor, Ontario. Grenier's films and videos were the subjects of retrospectives at Media City, Windsor, Ontario and Images Film & Video Festival's Canadian Images Spotlight, Toronto, both in 2006. Seven of his films & videos were curated in the Whitney Museum of American Art 1970-2000 American Century Film program. Films by Grenier are included in the Donell media library in NYC, the National Film Archive, Ottawa, the National Gallery of Canada, Ottawa, AGO, Toronto and at many other institutions in Canada and the US. LES CHAISES, (9 min 2008), earned Jury's Choice, one of the first prizes, Black Maria Film Festival 2009, and Honorable Mention at Media City Film & Video Festival, Windsor ON; TABULA RASA (7.5 min. 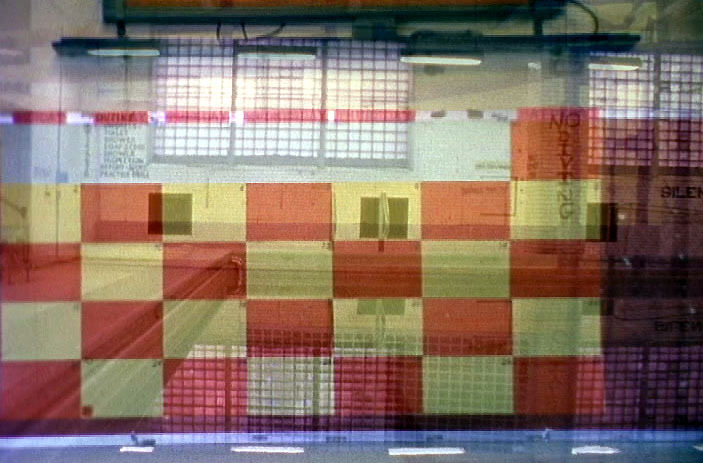 2004), 2 nd prize Media City Festival, Windsor, Canada; Views from the Avant Garde, New York Film Festival and Onion Film & Video Festival, HERE (6.5 min, 2002) Awarded Gold for best Experimental film, New York Film Expo, COLOR STUDY (4.5 min, 2000) Rotterdam Film festival, London and Toronto Film Festivals , Lincoln Center, Second prize at the Black Maria Film Festival and MATERIAL INCIDENTS, (6 min. 2001), Rotterdam Film Festival. 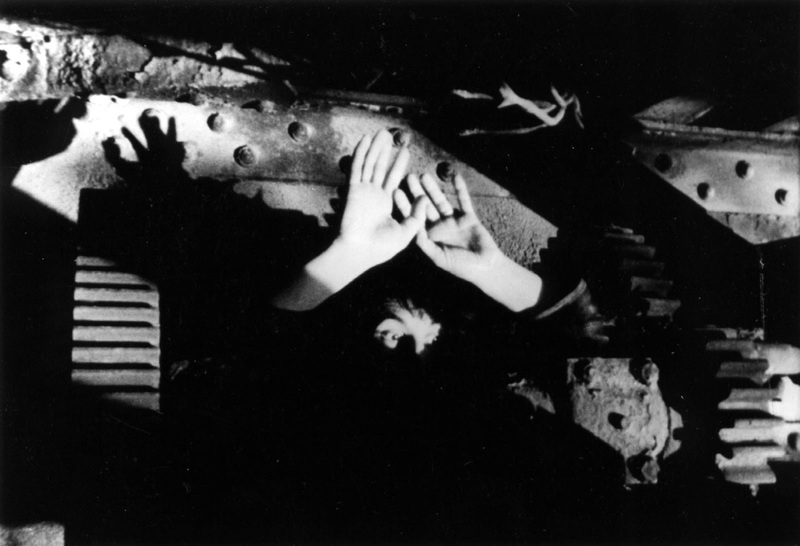 & New York Video Festival, FEET (27 min., video, 1994) won second prize at the 1995 Black Maria Festival and was shown in the WNET series Reel NY. His films include: OUT IN THE GARDEN (1991)--Best Documentary, 1992 Ann Arbor Film Festival, Best Experimental Documentary, 16th Atlanta Film/Video Festival, shown on WNET and London Film Festival; YOU (1990)--Black Maria Festival; TIME'S WAKE--(1987) Prize Winner Black Maria Festival; INTERIEUR INTERIORS (1978)--Prize Winner, San Francisco Are institute Film Festival; WORLD IN FOCUS (1976) Second Prize Winner, Ann Arbor Film Festival; and WINDOW WIND CHIMES (1974)-- Prize Winner, Bellevue Film Festival in Oregon. Grenier curently teaches at Binghamton University and lives in Ithaca New York.